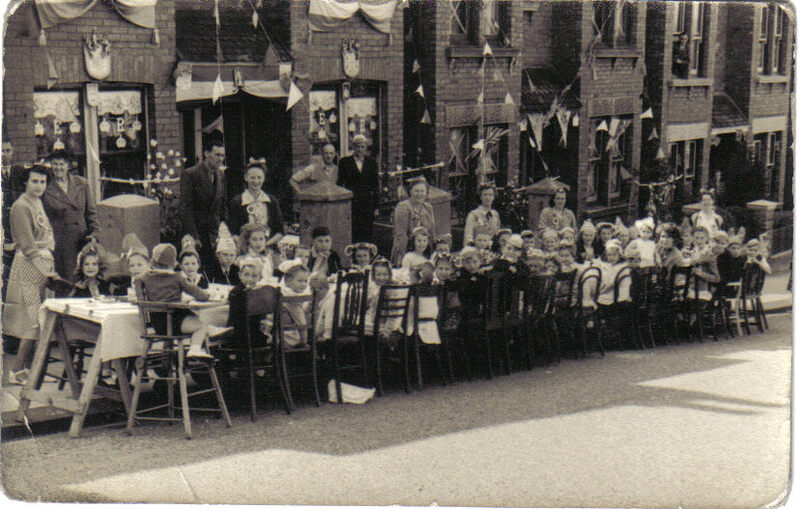 This was our street party which was held on Saturday 6 June 1953. Unlike the actual Coronation Day which was wet and miserable our day was sunny. We all wore hats made out of crepe paper which my mother had made. Totland Road and Picton Street I remember were very well known for their neighbourliness with street parties accepted as a hallmark of both. When the war ended, I recall my parents remarking on the certainty of both places having parties to remember – and so it was; parties reported on in the local press with people from further away visiting to see! Does anyone remember Pat Fry of Totland Road. Born about 1945ish. Is she in the Coronation street party photo? As a young man she was the love of my life! Hi, has anybody pictures of Manor Road coronation 1953.